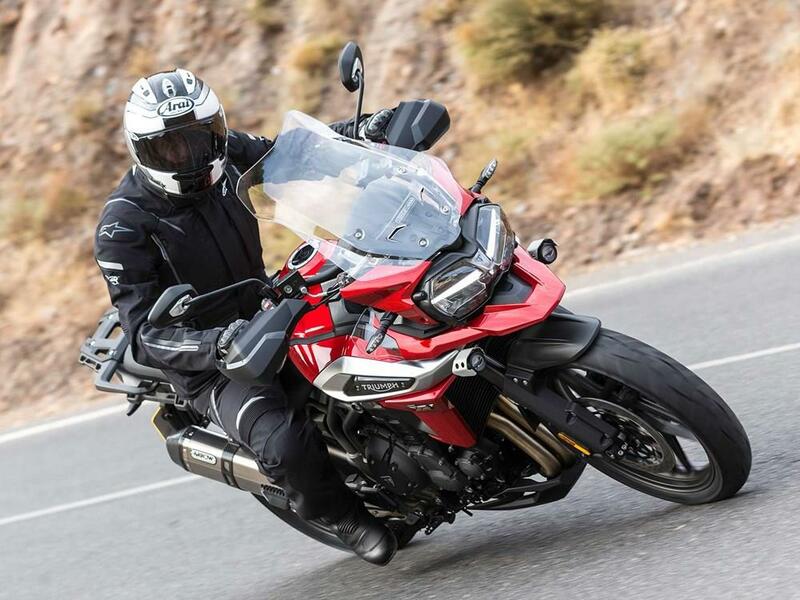 Triumph have partnered with the Institute of Advanced Motorists (IAM) to offer all Triumph riders, owners, dealers and staff a £40 discount on IAM RoadSmart’s Advanced Rider Course. IAM RoadSmart is the UK's leading independent road safety charity aiming to improve the standards of driving and riding on Britain's roads. The course is made up of a series of observed rides leading to an advanced test which takes about 90mins and covers 30-40 miles on varied roads. The examiner will thoroughly assess your riding ability during the test, including your ability to negotiate hazards. According to IAM Roadsmart, 97% of people who passed the course said they found riding more enjoyable as a result. To book your course, call 0300 303 1134 quoting 'triumph10' or book online at the IAM Roadsmart website. Find your next Triumph at MCN Bikes for Sale.